Pours out of the bottle a light hazelnut with ruby edges when held up to light. The pour produces a tight khaki colored head that recedes quickly. Tart cherries and ripe plum, raisins, nut and wood and some malt with a touch of alcohol flood in on the first few whiffs. The yeast is evident, as well as some tawny port notes. This is a very effervescent beer. The lively bubbles deliver sweet, then tart with a dry champagne-like middle that gives way to the tawny port, sweet and fruity lingering finish. Flavors are of red apple skin, red grapes, and oak. 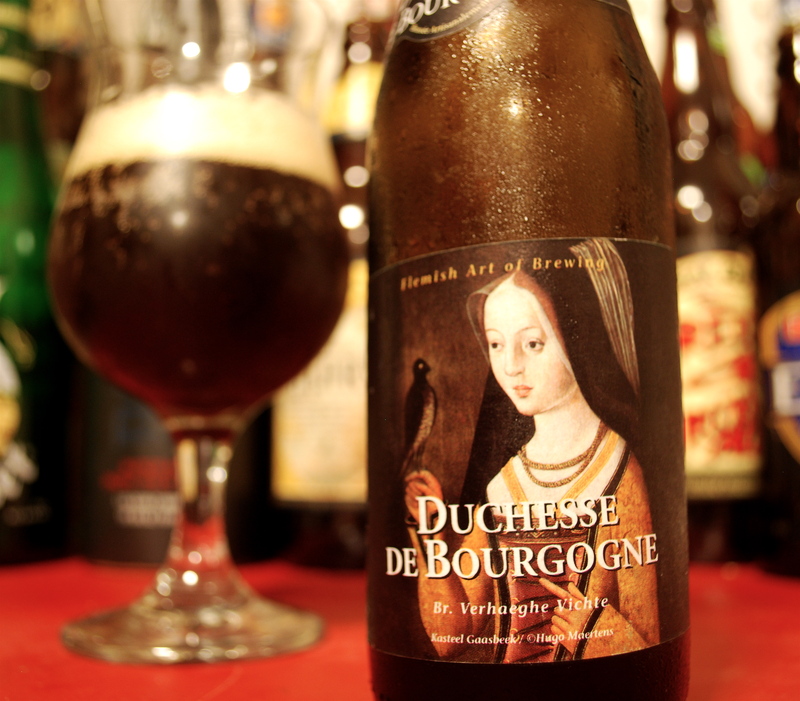 This beer has a really great mouthfeel, it is complex and has a very delicious and lingering finish. I would pair this up with some creamy, runny cheese like Brie or St. Andre and some grapes to harmonize on the side will go well. For the main course, duck or venison or any dark gamey meat will play off the flavors, and the traditional cherry sauce on the venison will match the flavors in the beer.